Nigerian Tulip International College (NTIC) has secured two semi-final slots for Kaduna State in the on-going 2017 Cowbellpedia Secondary Schools Mathematics TV Quiz Show, sponsored by Cowbell, the flagship brand of Promasidor Nigeria Limited. This means the Northern part of Nigeria will be represented in the semi-finals for both the Junior and Senior categories in this year’s competition. 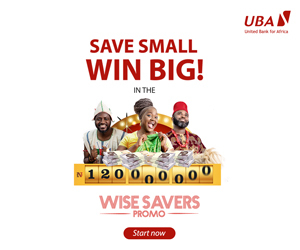 In the Group C preliminary contest last weekend, Olayinka Abdulwakil of NTIC, Kaduna and Deborah Oyekunle of Deeper Life High School, Ibadan, Oyo State emerged as semi-finalists in the Junior category. With 115 and 90 points respectively, Oyekunle and Abdulwakil came ahead of Donald Peters of Sacred Heart College, Apapa, Lagos State; Oluwatimilehin Oluborode of Greater Tomorrow Model College, Ado Ekiti, Ekiti State; Kachi Fidelugwuowo of University of Nigeria Secondary School, Enugu, Enugu State and Moshood Abdulbasit of Basaura Institute of Comprehensive Education, Birnin-Kebbi, Kebbi State. Abdulwakil, who aspires to become a software engineer, scored 93 per cent in the qualifying examination conducted nationwide in March 2017. He ascribed his victory to the grace of God and serious preparation. “I am happy that I made it. It couldn’t have been better. I really thank God. I prayed hard and also worked hard and the result is very pleasant to me,” he said. 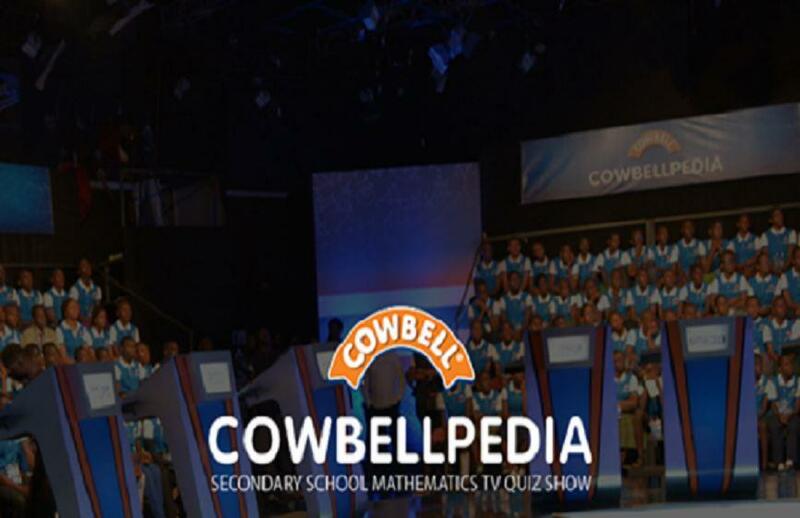 The thrill continues as Deborah, 13, who is participating in the Cowbellpedia Secondary Schools Mathematics TV Quiz Show for the first time, felt “very excited and happy” qualifying for the semi-finals. “My expectation is to win and wear the crown. I pray this dream comes true. And if I win, I will give my prize money to my parents,” she said. In the Senior Category, Chizitere Okey-Awuzie of NTIC, Kaduna and Rukevwe Ugorji of Saint Augustine’s College, New Karu, Nasarawa State with 105 and 100 points respectively crossed in to the semi-finals. In the preliminary rounds, Okey-Awuzie and Ugorji survived stiff challenge from Chidera Offor of Federal Government College, Enugu, Enugu State; Chisom Etteh Calvary Arrows College, Gboko, Benue State; Francis Mbonu of Top Faith International Secondary School, Uyo, Akwa Ibom State and David Degold of Evangel College, Gombe, Gombe State. Okey Awuzie, whose first name, Chizitere means God sent, expressed high hope of getting to the finals and winning the ultimate prize. “My expectation is to win this competition. I don’t want to think of losing at all,” he said. Ugorji, who was also very excited by his feat, maintained that winning at the finals was his target. “I just pray I win the ultimate prize, though I don’t know what I will do with my prize money yet,” the 16-year-old said. An all-expense paid educational excursion outside the country and One Million Naira is the ultimate prize for this year’s winners in both the Junior and Senior categories, while the first and second runners-up in each category will go home with Seven Hundred and Fifty Thousand Naira and Five Hundred Thousand Naira respectively. The teachers of the 2017 champions will be awarded Four Hundred Thousand Naira each, while those of the first and second runners-up will receive Three Hundred Thousand Naira and Two Hundred Thousand Naira respectively. The winning schools will be rewarded with Mathematics textbooks, desktop computers and printers.